Centennial celebrations at performing arts institutions are a great way not only to honor pioneering artists by commemorating the 100 years since their birth, but are also a chance for audiences to reflect on what an artist was making decades ago — and to see how well their work has aged. 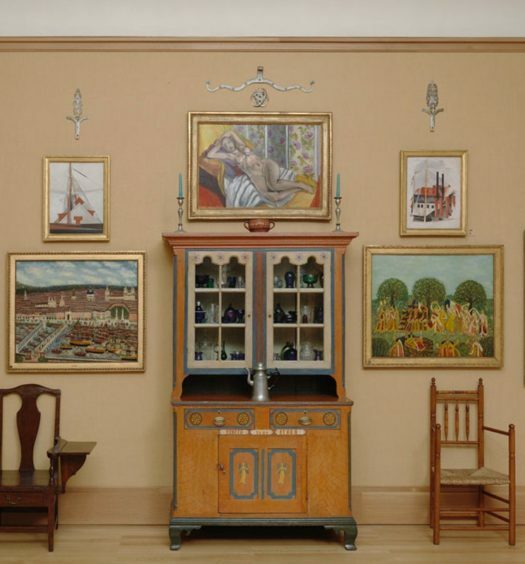 What about their work still resonates today? What aspects of the human spirit do we continue to struggle with and thus present on stage today? I’m thrilled to see Miami City Ballet honoring Jerome Robbins on his centennial this year. Jerome “Jerry” Wilson Rabinowitz was born in 1918 in New York City’s Lower East Side, later joining American Ballet Theatre as a dancer before hopping across the Lincoln Center plaza and becoming the Associate Artistic Director at George Balanchine’s brand new New York City Ballet. Robbins worked on Broadway as a choreographer/director in West Side Story, Gypsy, Fiddler on the Roof, The King and I, and Peter Pan; made ballets such as Fancy Free, The Concert (or the Perils of Everybody), Glass Pieces, Opus Jazz; and, of course, the pieces on Miami City Ballet’s Program Two. In honoring Robbins, Miami City Ballet shows off the range of Robbins’ personality as a choreographer — from flashy, to camp, to lyrical, and finally sublime — and cements his legacy as one of the great 20th-century American choreographers. 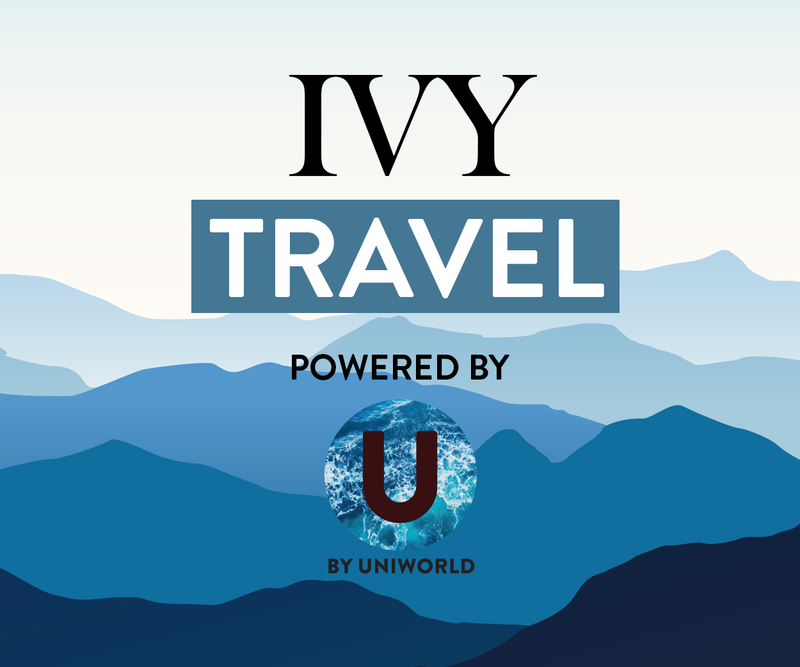 IVY is thrilled to be hosting a culture night at Miami City Ballet’s Program Two — whether you’re looking for the epic showdown between the Sharks and the Jets or are excited to see Chopin’s lovely piano brought to life, this is the evening for you. We start on Broadway with West Side Story Suite, a 40-minute, no-holds-barred version of the musical with all the walking and talking bits cut out. Dance battles, romance, and the iconic Leonard Bernstein score (who IVY is also celebrating nationwide in his centennial in 2018!) gives you the chance to see the dance as a stand-alone star. 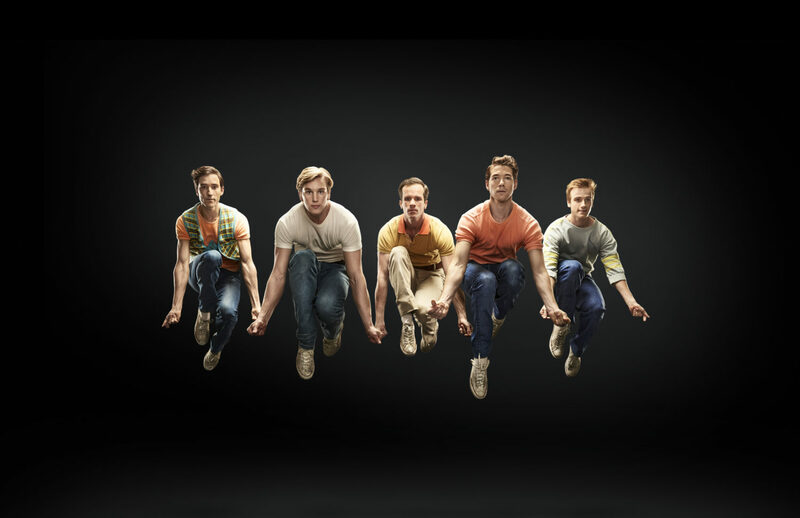 Robbins won the Academy Award for Best Director for the film West Side Story, and the chance to see it onstage performed by some of the best ballet dancers in the world is a special treat. The challenge for most dancers to perform West Side Story Suite? The singing. Most classical ballet dancers do not necessarily incorporate singing into their training, so while doing triple pirouettes might be a walk in the park, singing (and the nerves that go with it) may take a little more practice. Photo: Miami City Ballet Dancers in West Side Story Suite. Choreography by Jerome Robbins, Photo by Alberto Ovidio. Jerome Robbins re-choreographed the ballet for young students, with a “ringleader” usually danced by a retired star or favorite teacher. In Robbins’ case, he performed the role himself! 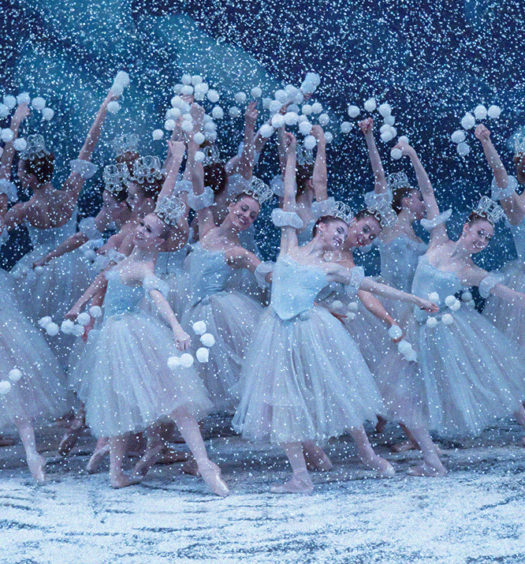 If you hate spiders, the next ballet, The Cage, will be especially terrifying. A female novice is spurred by her queen to first mate with — and then kill — her male partner. The New York Times critic Clive Barnes wrote at the premiere in 1966: “But all the girls, athletically piston-legged Furies, pouncing upon Stravinsky’s rhythms like tigers…[with] mandibles that crunch, abdomens that sway and legs that crush.” Barnes even went as far to comment that the ballet has always struck him as anti-feminist. It’s definitely worth seeing and discussing in light of what is happening in American society today, and should be the jumping off point for some interesting discussion. The program ends with two interpretations by Robbins’ of music by Chopin: Other Dances, a pas de deux (French for “step for two”) originally choreographed for Natalia Markarova and Mikhail Baryshnikov, which is a showstopper that highlights the purity and lyricism of their Russian technique. The program finishes with In the Night, a series of three pas de deux by lovers in various stages of their relationships as they meet at dusk, a romantic ballet that closes the program on an introspective note. I hope you can join us for an IVY Culture Night at Miami City Ballet Program Two on Saturday, January 13, 2018! 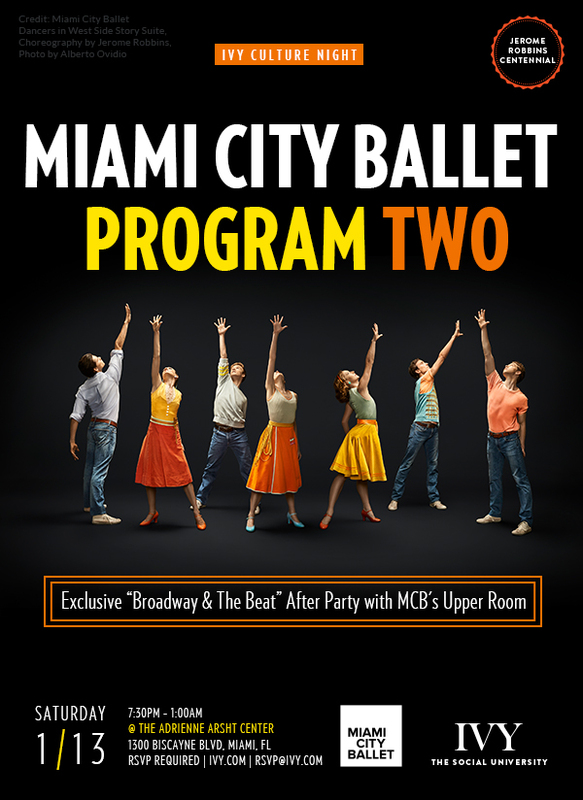 Our special evening includes an after-party with the Miami City Ballet dancers and Upper Room members. 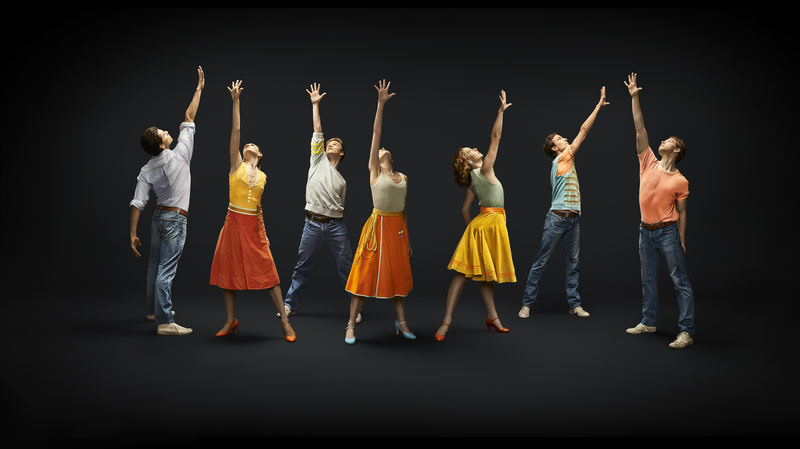 Photo credit for the featured image: Miami City Ballet Dancers in West Side Story Suite. Choreography by Jerome Robbins, Photo by Alberto Ovidio.